Apple is rolling out an iOS 7 feature for Windows users before making it available for Mac owners — they can now sync their iCloud bookmarks with Google Chrome and Firefox, instead of only Internet Explorer, as spotted by Apple Insider. This means you will see the same bookmarks on Chrome, Firefox, Internet Explorer and your iPhone’s Safari browser. 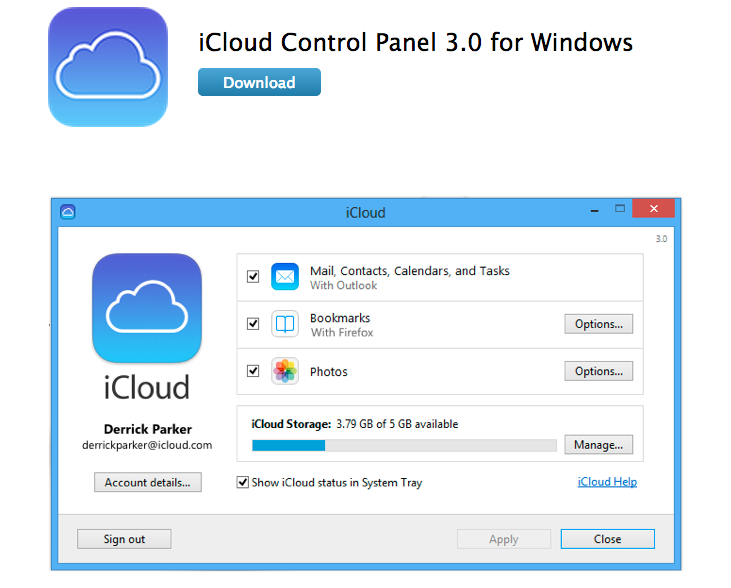 The feature comes as Apple updated its iCloud Control Panel for Windows, which helps to automatically keep contacts, calendars, and bookmarks up to date between iOS devices, Mac, and Windows PC. The iCloud Bookmarks extensions for both the browsers must be installed before this feature can work, and can be downloaded via Chrome and Firefox separately.